Don’t let your garden turn all drab in in winter! Make it evolve into a space that is appealing all year long by planting trees with highly ornamental bark. Introduced purely for the decorative impact of their bark, these trees present an infinite range of hues and interesting textures. Snake-like skin for some Japanese maples such as the Acer pectinatum. Shimmering hues of trees that shed their old peel to reveal amazing underlying colors such as the black birch or Greek strawberry tree. Bronze and shiny is the Manchurian cherry tree (Prunus maackii), probably the best option for small spaces. 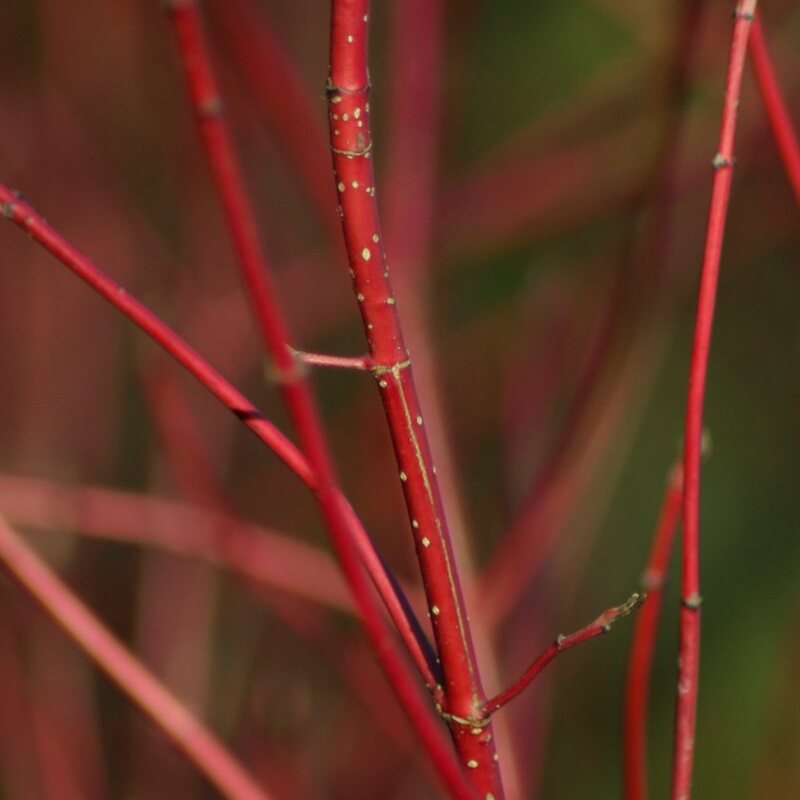 Magnificent bright red sprigs show the new growth of the Siberian dogwood (Cornus alba), and other fiery colors of the neon dogwood (Cornus sanguinea ‘Winter Flame’). To highlight the intricacies of their bark, pair various species depending on their hue and texture. 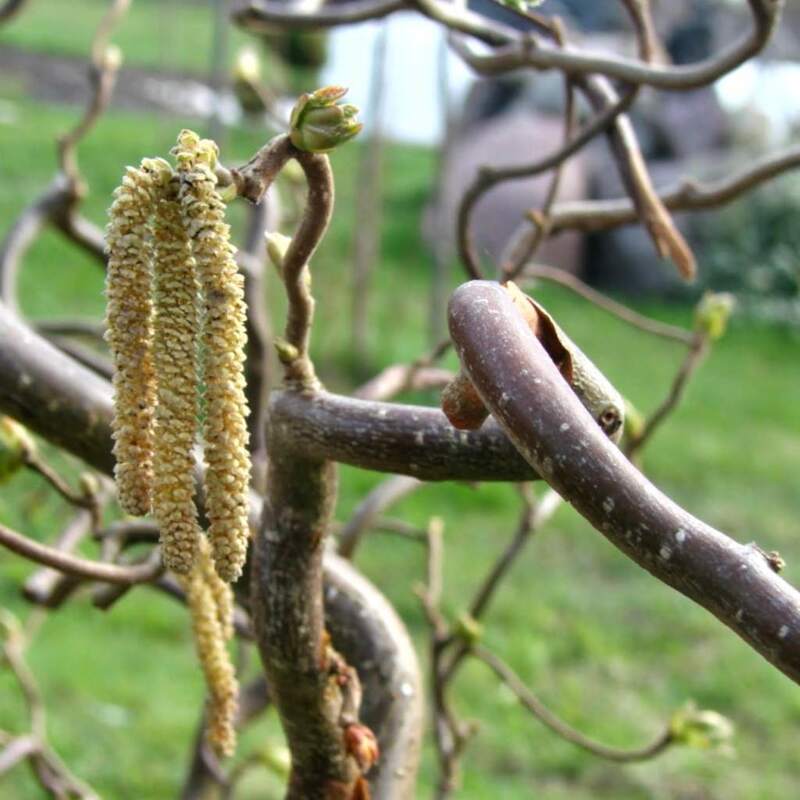 Match them with local native species with contorted shapes such as the very hardy small corkscrew hazel (Corylus avellana contorta) that bears long pale yellow catkins in winter, or dragon’s claw willow (Salix matsudana ‘Tortuosa’). Group them together, planting them quite tightly to emphasize the range of their barks. Use pure white or shades of pale cream of trees like birch, for example the Himalayan birch with its pristine white bark that will stand out against the darker colors of larger trees. 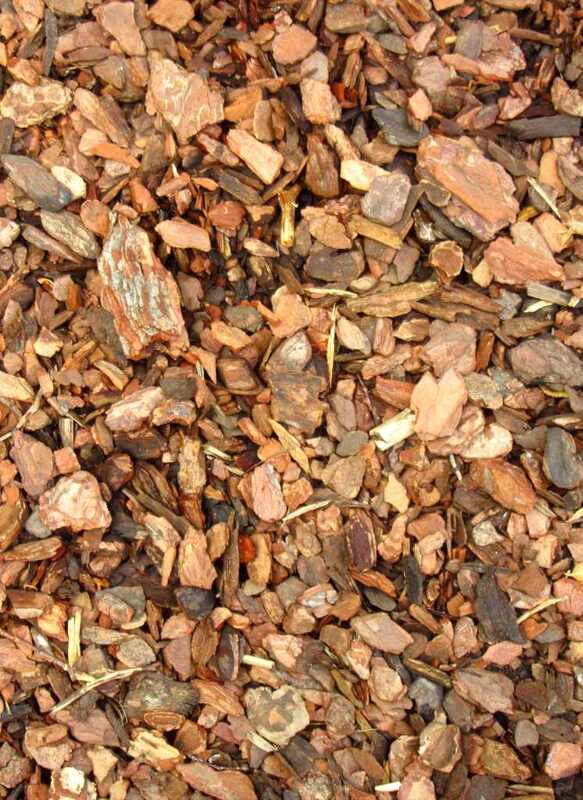 While still in the selection process, consider your soil type, climate and available space. If you’re thinking of planting trees alongside your house, check on how deep their roots dive, to avoid any damage to foundations or pipes. Plant them so that the sun can play around on their multi-colored trunks. To bring attention to these wonderful trunks, remove low branches regularly. 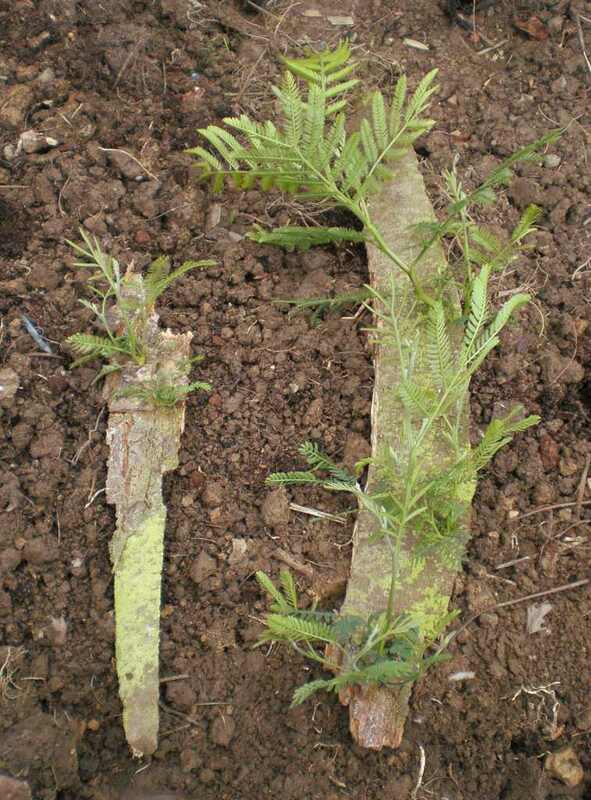 Clean your colored tree trunks with a hose if ever they get covered with lichen.